E-books and digital publications can be accessed from a computer, a tablet or any other reading device. 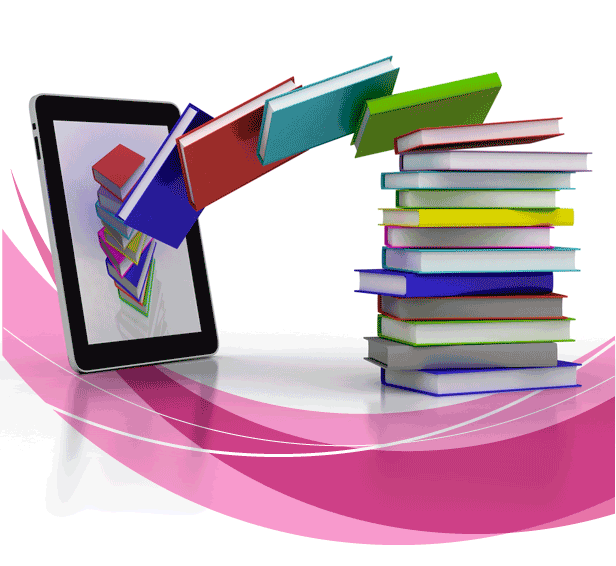 An ebook is an electronic publication containing texts, graphics, images and even audio. It does not resemble a standard book and may be acquired electronically through a digital platform. Electronic books facilitate the distribution of contents through the net. Ebook may become a good complement to the standard book. The new ones may support hyperlinks and even audio and video.